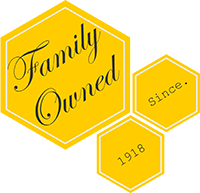 Honeyville's very own body care line! Honey Ginger lotion provides the same refreshing scent for men and women but on the go! Citrus will kick-start your day and keep your skin feeling good with this all natural product. Infused with Honeyville Wildflower Honey located in Durango, Colorado. 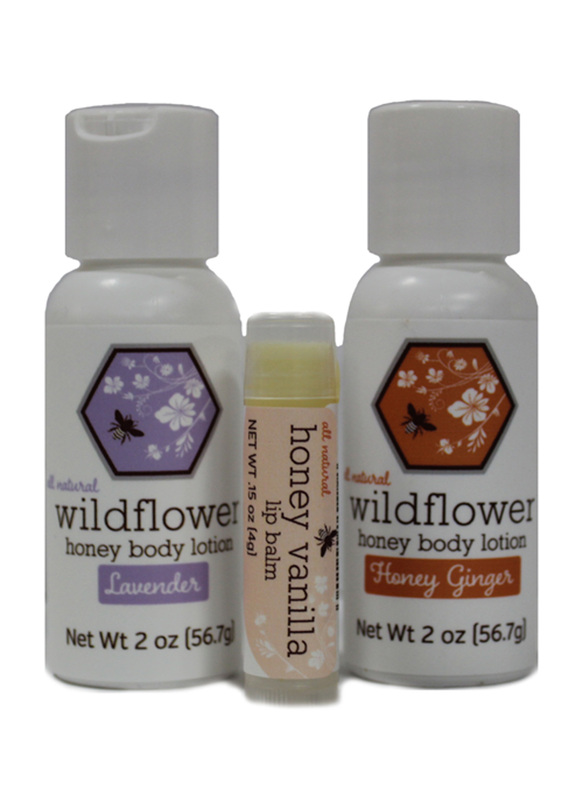 Honey Lavender lotions is derived from all natural ingredients. Made with Woldflower Honey from Honeyville located in Durango, Colorado this lotion is meant to create a smoothing feel for your skin. There is nothing worse then having chapped lips. Made from Honey our Honey Vanilla lip balm is perfect for a summers day on the beach or chilly evening in the rocky mountains. We purchased these items as a gift, and the recipient was extremely pleased by her breakfast gift set and body care. Surely brightened her recovery from surgery! And we senders were equally pleased with the service and delivery of the gift. Thank you! This stuff is amazing! The perfect consistency and all natural! I have had family members use it to help treat eczema and they sweat by it.